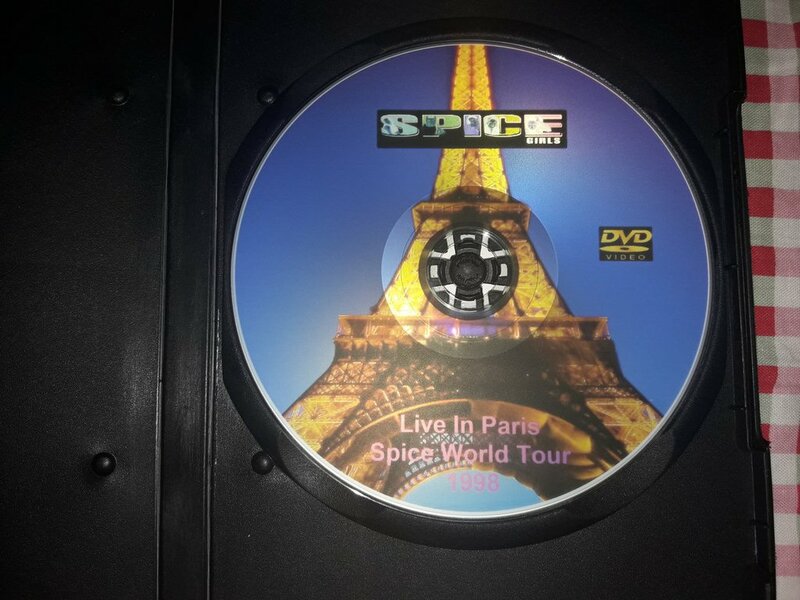 The UNSEEN ***RARE*** concert of all 5 spice girls in Paris. This concert was professionally shot. 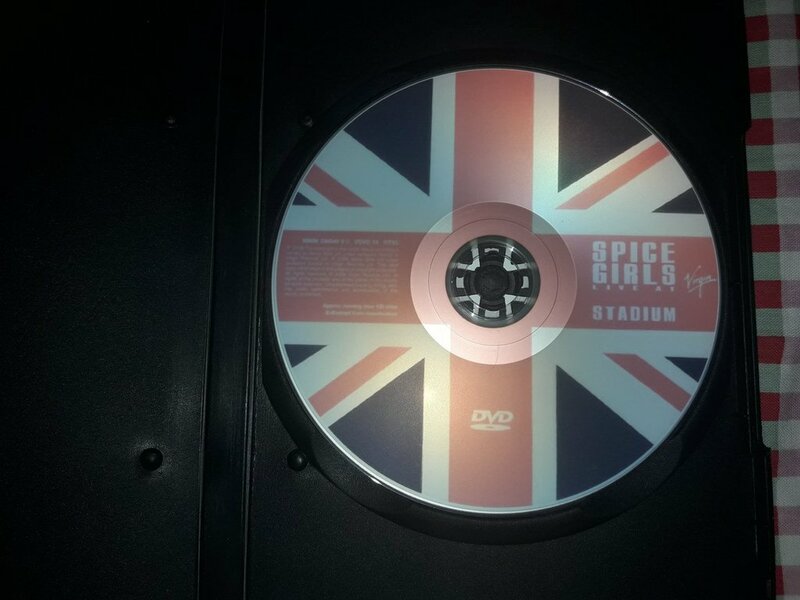 On the three songs during the first part was a backcamera only taping the monitor that played behind the spice girls. But all sound and picture with good quality. You will definitely love this concert. - Where Did Our Love Go? 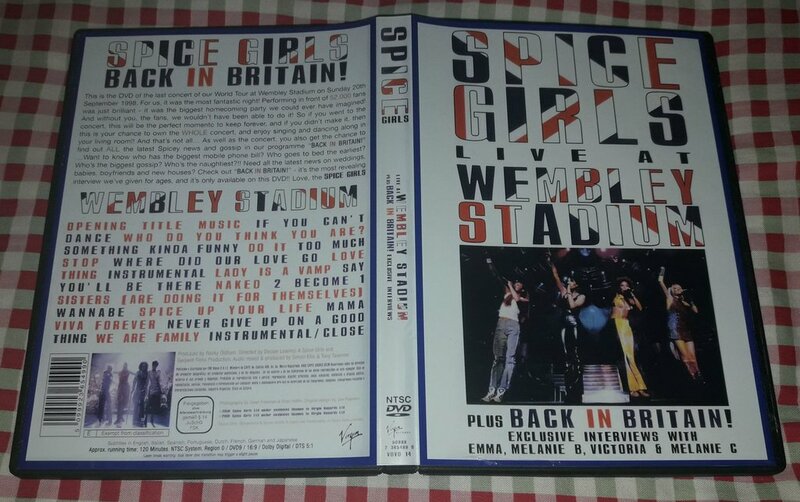 This DVD contains the "The Return of the Spice girls" live show. The concert was filmed by an audience member. 2. 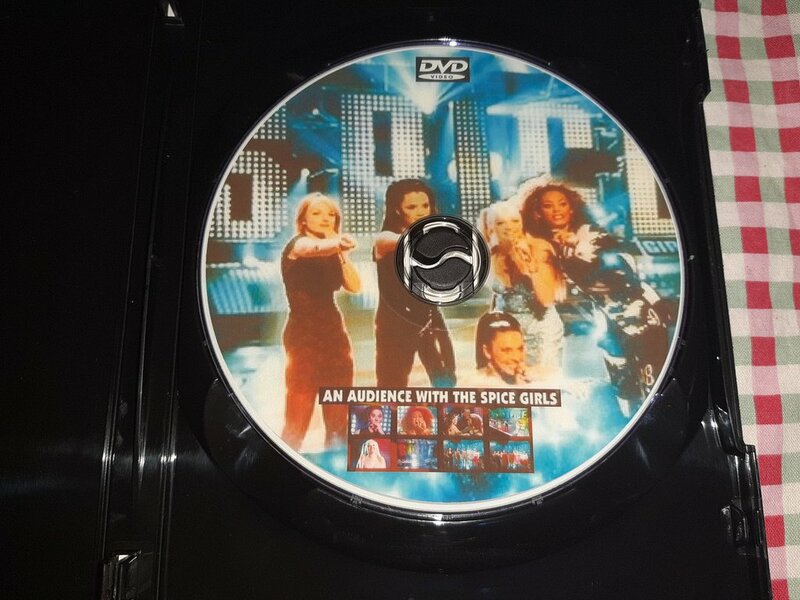 "Spice Up Your Life"
4. "Say You'll Be There"
5. "Headlines (Friendship Never Ends)"
7. "The Lady Is A Vamp"
11. "Who Do You Think You Are"
Ground)"/"That's the Way (I Like It)"/"We Are Family"
1: “Intro”+"If You Can't Dance"+"Who Do You Think You Are"
3: "Stop"+"Where Did Our Love Go?" (Emma Bunton)+"Move Over"
6: "The Lady Is A Vamp"+"Say You'll Be There"
8: "Wannabe"+"Spice Up Your Life"+"Mama"
9: "Viva Forever"+"Never Give Up On The Good Times"
1. "If U Can't Dance"
2. "Who Do You Think You Are"
9. "The Lady Is A Vamp"
10. "Say You'll Be There"
15. "Spice Up Your Life"
18. "Never Give Up On The Good Times"
Want to know what life is like on tour with the Spice Girls? 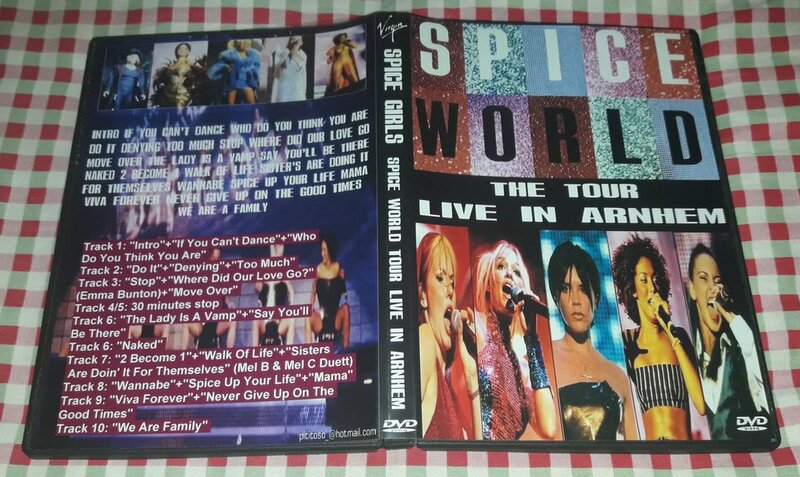 Well here's your chance to get inside the real Spiceworld. 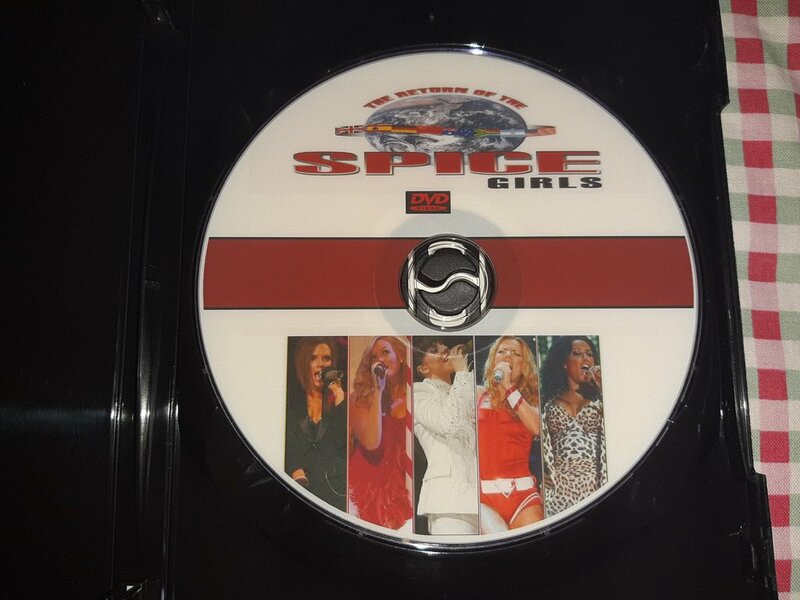 In June 1998, the world's most successful all-girl band went on tour all over America performing over 40 shows in 35 US cities and America discovered Spice Fever! 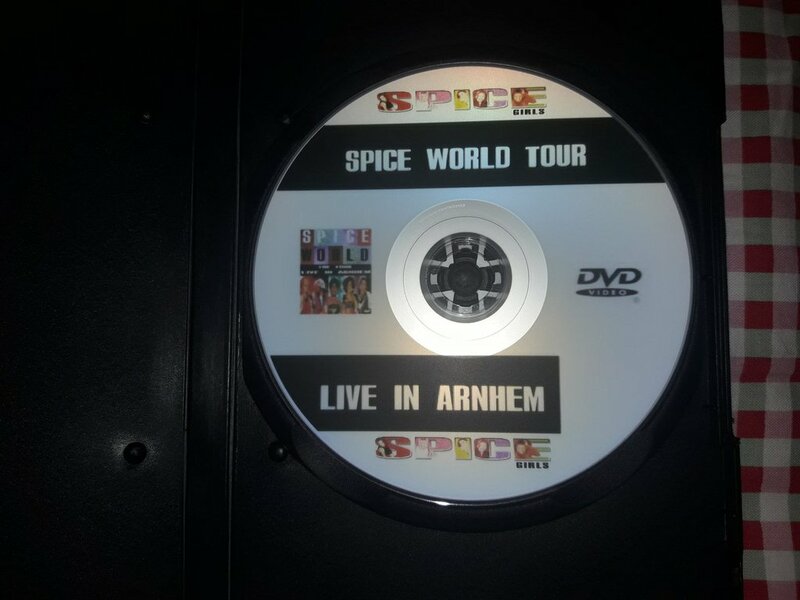 The rare, behind-the scenes portrait is the story of the Spice Girls' sell-out tour of forty shows, following their progress as they cope with the pressures of life in a world of tour buses & private jets, press conferences & performances. "A Tour Story" is a unique & intimate snapshot of the Spice Girls during and American summer they will never forget.